We have a separate team of expert developers who are seasoned professional when it comes to API consumption and integration. 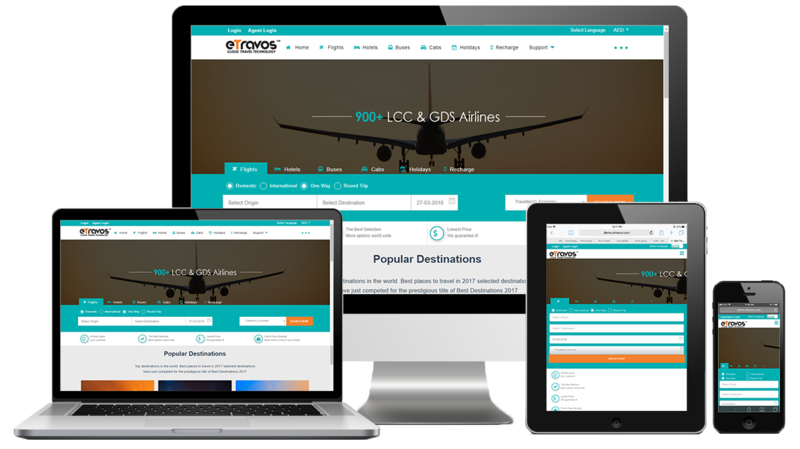 Whether it's a travel and hospitality XML/JSON web API or a payment gateway API or a Social widgets, we are thoroughly experienced. 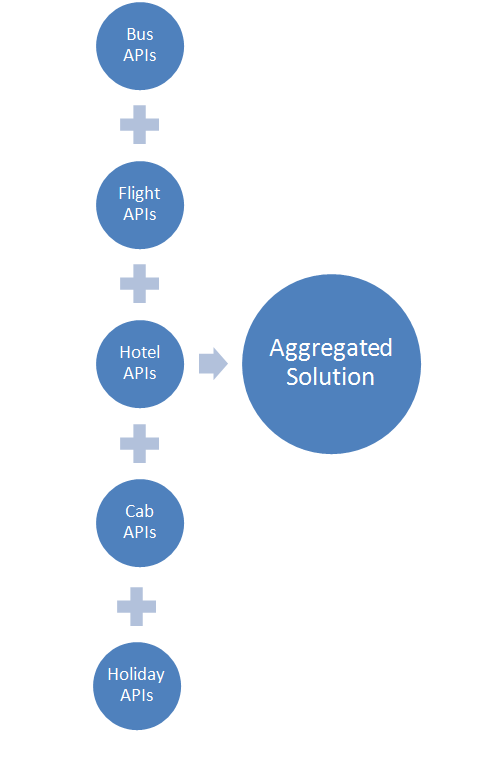 Travel API Integration, Flight Booking API Integration, Hotel Booking API Integration, Bus Booking API, Travel Agency API, Travel XML API Integration, Flight Booking API Integration, Travel API Booking Engine, Travel XML document.